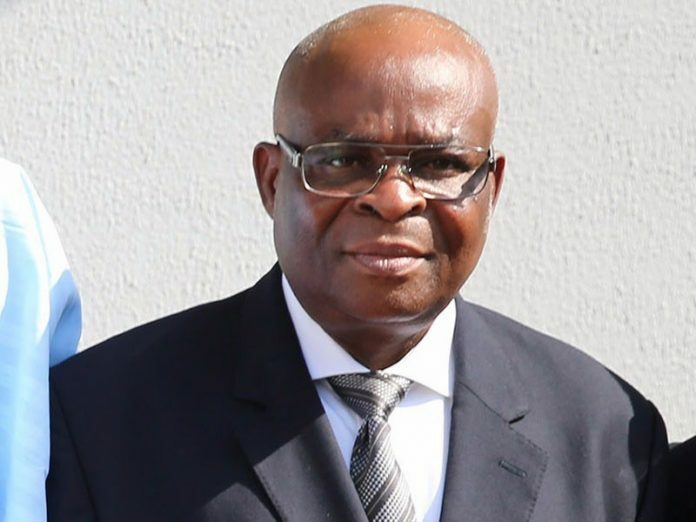 The suspended Chief Justice of Nigeria (CJN), Justice Walter Onnoghen, on Wednesday closed his defence in his trial of non-declaration of assets at the Code of Conduct Tribunal (CCT). Onnoghen is standing trial on a six-count charge bordering on failure to declare some of his assets as required by law for public officers. The CJN had opened his defence last Monday by calling his first witness, a Chief Driver Mechanic at the Supreme Court, Lawal Busari, who tendered receipt of Onnoghen’s Asset Declaration form for 2010. Onnoghen had last Monday also hinted of calling two or three witnesses in defence of his case. He also applied for an order to compel a member of staff of the Code of Conduct Bureau (CCB), one Theresa Nwafor, based in Benin, Edo State to give evidence in the trial. 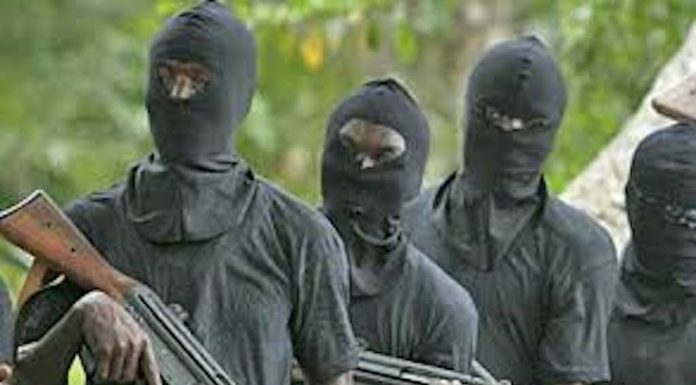 However, when the matter came up Wednesday, the counsel to Onnoghen, Chief Chris Uche (SAN), announced that the defence has decided to close its case in the trial. According to him, the evidence of the witness called and the exhibits tendered were enough to prove Onnoghen’s innocence. Subsequently, he asked that the tribunal make available the proceedings of April 1, to enable them file their final written addresses in the matter. The senior lawyer also asked the tribunal for a 14-day adjournment in line with the practice direction of the court for such situations. Responding, the prosecution counsel, Aliyu Umar (SAN), while arguing that no specific time duration was provided for in the practice direction, urged the tribunal to use its discretion in granting the request, adding that the tribunal should accord them the same amount of whatever days given to the defence for them to file their reply. 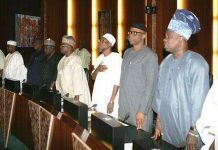 However in a short ruling, the Chairman of CCT, Danladi Umar, held that in line with the spirit of the Administration of Criminal Justice Act (ACJA), the defendant is given three days to file their final written addresses, following which the prosecution can file in their response in another three days’ time. The CCT boss subsequently adjourned till April 15 for the adoption of final written addresses by the parties and fixing of date for judgment and ruling on all pending applications. Following the filing of charges by the CCB against Onnoghen on January 11, the CCT had scheduled his arraignment for January 14, however the arraignment could not hold as Onnoghen citing improper service as well as jurisdiction did not appear in court. 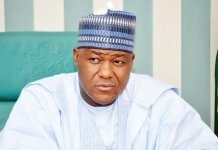 He was however formally arraigned on February 15, a few days after the tribunal had issued a bench warrant for his arrest. However, after his plea of not guilty to the six-count charge, the tribunal admitted him to bail on self recognizance.